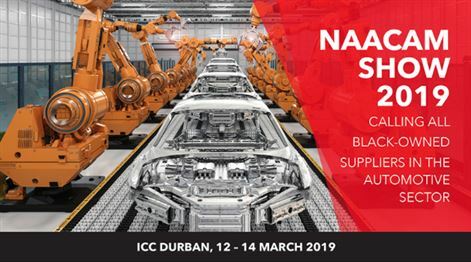 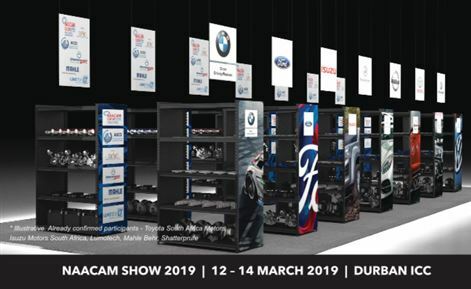 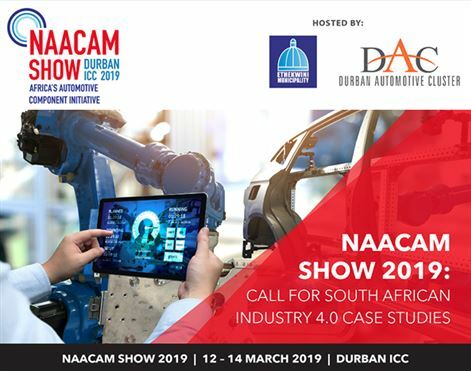 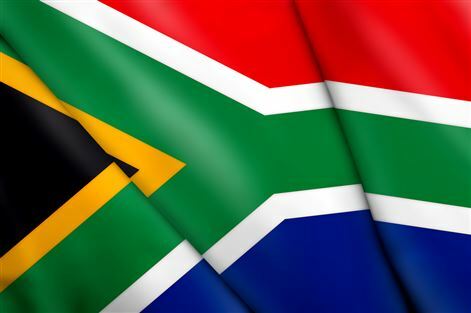 The NAACAM Show 2019 Project Steering Committee is soliciting proposals for case studies that highlight practical experience of Industry 4.0 within the SA automotive manufacturing sector. 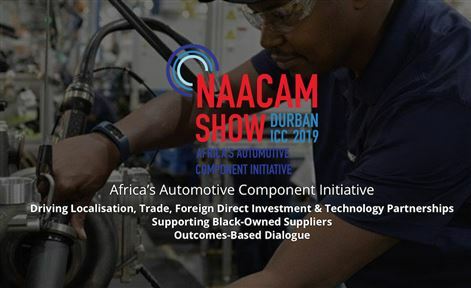 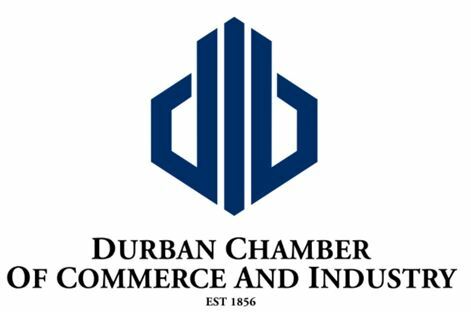 The NAACAM Show 2019 Project Steering Committee has welcomed the Durban Chamber of Commerce and Industry as a Supporting Partner of the its NAACAM Show 2019. 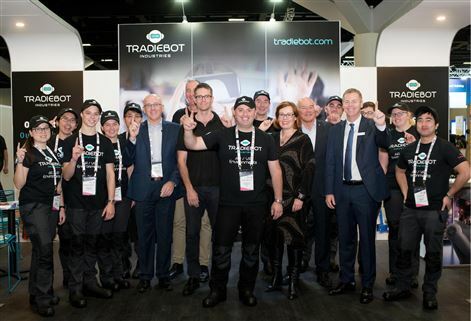 Tradiebot Industries together with Deakin University has launched a collaborative research project exploring the use of virtual and augmented reality technologies, to develop an Industry 4.0 training system for collision and aftermarket repairers. 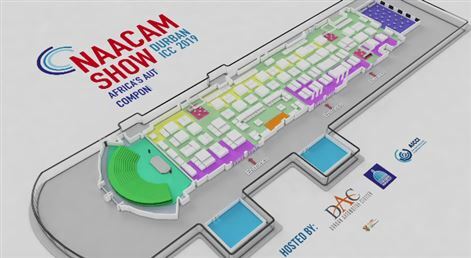 The NAACAM Show dates announced - get ready for April 2017!